Congressman Hill answered a question on tax reform for small businesses. 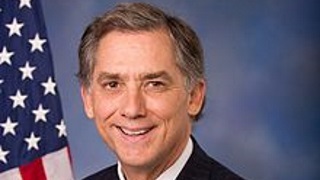 Congressman Hill discussed faith-based organizations fighting poverty. Congressman French Hill hosted this Access Live event to hear from his constituents about the issues most important to them and to provide an update on the work being done in Congress. Topics discussed on the call included trade tariffs, the opioid crisis, and the Affordable Care Act.